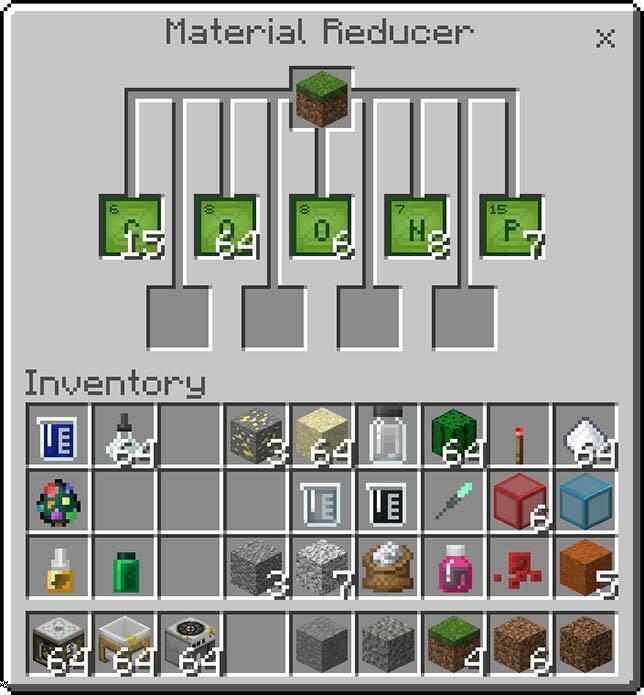 The Chemistry Resource Pack includes a range of features for teachers and students to explore science within the game, including an Element Constructor, which allows users "to create elements based on their atomic structure with sliders to choose the number of protons, neutrons and electrons. 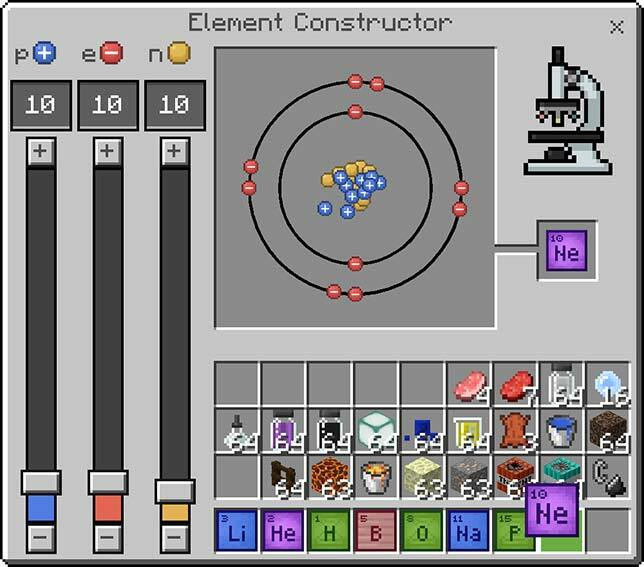 By using the Element Constructor, you can create 118 elements from the Periodic Table as well as over 400 stable isotopes," according to the developer. 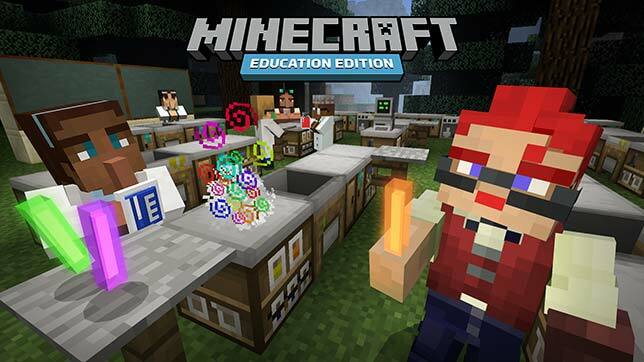 According to Minecraft: "Science education is driven by hands-on learning, but only half of fourth graders in the U.S. do hands-on science once a week. In low income schools, the numbers are even lower, as students have less access to labs and equipment. 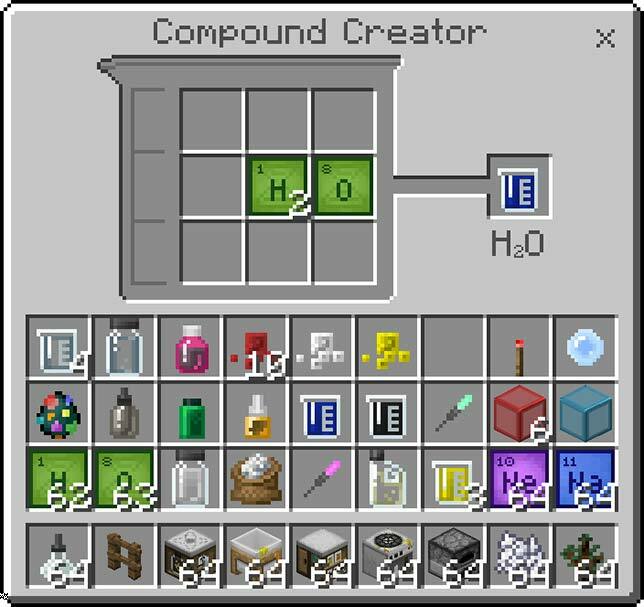 Chemistry in Minecraft allows teachers to introduce chemistry concepts without the costs of lab equipment in the engaging Minecraft world that will inspire more girls and boys to explore the subject."